The Fishman Fluence Devin Townsend Signature Pickup Set pickup has two distinct and useful sounds on-board. These sounds start with the revolutionary Fluence Core, the heart of Fluence tone. 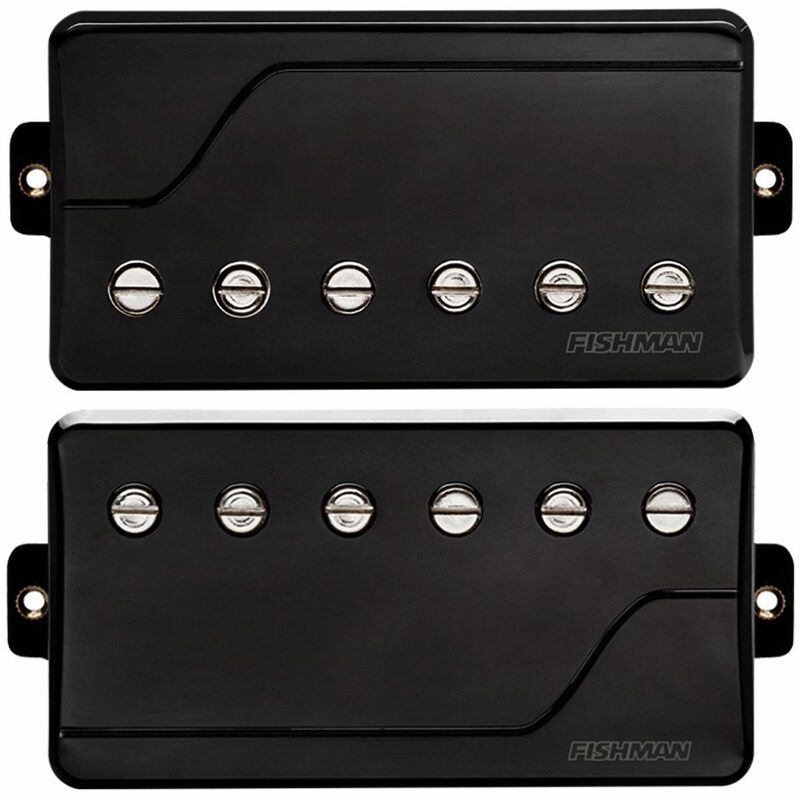 From this Fluence Core we then create the classic timbres and tone colors you expect from great guitar pickups as well as some you've never expected. - All components required to achieve Devin's wiring scheme (minus pickup selector). 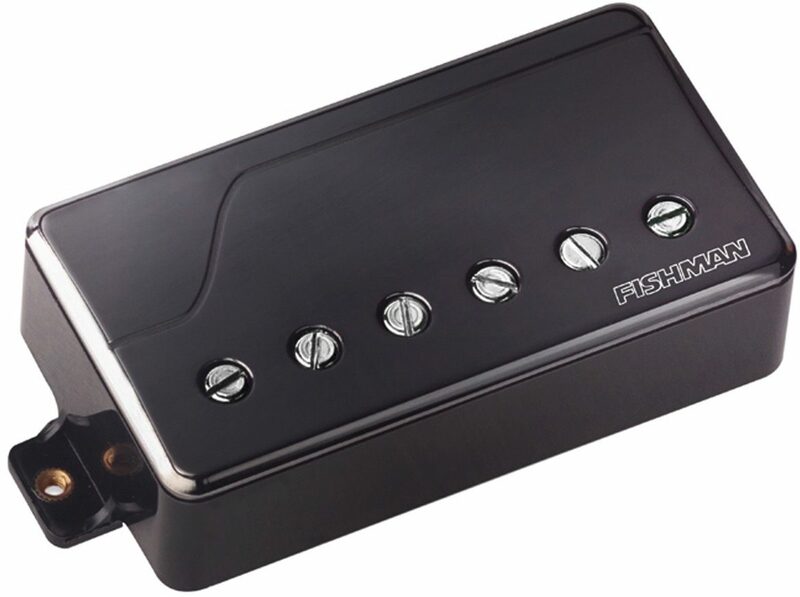 zZounds is an authorized dealer of Fishman products. - Voice 1: "My heavy metal voice." Pole pieces for more "sonic havoc" when compared to blade magnets. - Voice 2: "A low-gain, single coil, passive, sweet-sounding tone which I prefer in the single coil mode" that hits amps and compressors "just so." 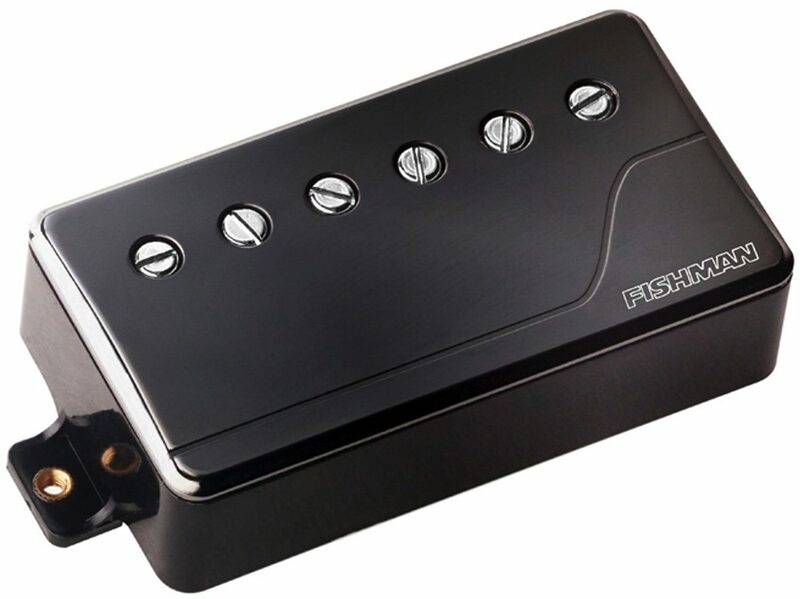 Creating a both-pickups-on clean tone and overall volume drop that enhances the effect of switching from dirty to clean sounds.